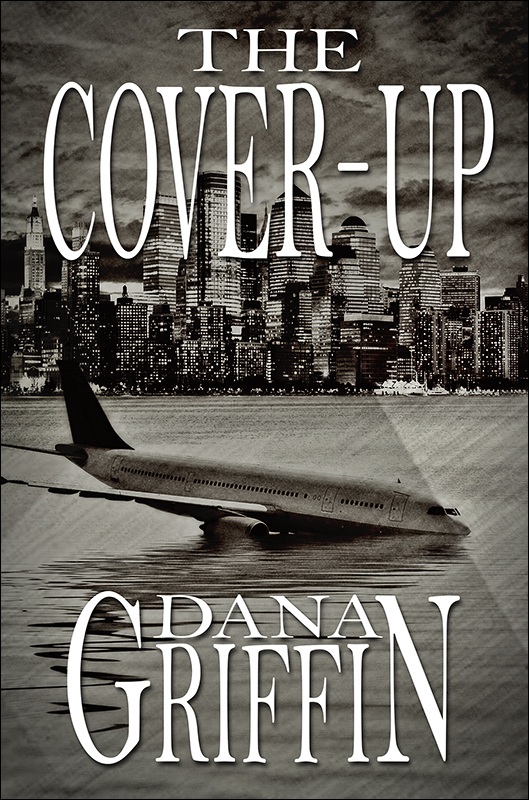 I will soon be republishing my first airline thriller, The Cover-Up. It will have some editing changes, the addition of an author’s note explaining how the story was conceived, and the first chapter of the novel that follows it, titled, Coerced. To signify the change, I’ve commissioned the incredible David C. Cassidy to create the stunning cover you see at the left for both the EBook and paperback. If you’re looking for a cover-artist/book-formatter who is a dream to work with you should consider David. While trying to come up with an idea for an airline thriller, I looked back over my twenty-five years of pretty routine flying and considered some of the situations I’d encountered. I’ve had to divert from the intended destination because of weather, sick passengers, airport closings, and mechanical issues. Luckily, I’ve never had to divert because of rowdy passengers like some of my brethren have. It would be a stretch to dramatize what is a pilot’s typical day to make into an exciting plot. I gave some thought to having a terrorist problem, but decided against it for several reasons. I didn’t want anything I dreamed up to be something terrorist might try. I would also give away some of the security procedures that have been implemented since the attacks on nine-eleven. During this brainstorming I remembered a few years prior a routine line-check, what the FAA calls a route check, by an FAA inspector who didn’t say much during the flight. Unlike Ernest Norman in this book, almost all of the FAA Inspectors I’ve encountered are good people doing what is often an unrewarding job. It also has to be frustrating working around aviation but seldom being able to sit at the controls of an aircraft. There are a few who like to exert their authority by making airlines, mechanics, or pilots feel their licenses are on the line. Most of the time the inspectors giving the line-checks will interact with the crews easing the tension that always rises when pilots feel they’re being watched. The feeling is similar to when a police officer follows the car you’re driving. When I get a quiet one who doesn’t attempt to converse with us, I question if they’re trying to be out-of-sight-out of-mind so we can do our jobs as we would without them there? Or, scrutinizing our every move and word hoping we’ll do something wrong so they can issue a violation. My line-check went fine with no issues for the inspector to discuss after we had parked at the gate. But during the flight, I wondered if a situation arose and I made a decision the inspector disagreed with and thought the safety of the flight was in question, what might he do? I ruminated on that thought for some time and asked myself: What would happen if I followed the inspector’s advice and it caused an accident? What would the FAA do to prevent the lashing they would take in the media? I had to have the crew in my story follow the inspector’s recommendation during a critical phase of flight when there wasn’t time to discuss the safest course of action. A blown tire on takeoff from a short runway that ended above and beyond the water’s edge fit my needs. As mentioned in the story, blown tires on takeoff are very rare and seldom cause accidents. Intimidating inspectors are also extremely rare. If you enjoyed the book, I would appreciate it if you would leave a review on Amazon, GoodReads, or your online retailer of choice so that other readers considering the novel will get an idea if it’s worth a read. This entry was posted in Uncategorized on January 28, 2015 by Dana Griffin. Interesting take on your plot development for this, Dana. You turned the tables on what is normally done. You didn’t resort to creating a situation, a situation created itself. Well done. Well, kind of. But the situation did get me to thinking in the right direction. Influences in my profession have inspired my other novels as well.